can you handle the beat saber vr experience? There are a lot of words to describe beat saber including fun, exciting, intense, and even head-turning, but we like the full description better. Imagine your guest gripping two VR light sabers trying desperately to stay on beat while a stream of neon red and blue cubes let them know which way to strike. Striking correctly long enough will allow you to finish the song, but miss too many beats and you're toast. This is the type of VR experience that will drive guests to your event space for multiple visits, keeping your crowd growing, and helping you drive attention to your brand. There is a reason why beat saber has quickly become one of our most popular VR options, so it's time for your and your guests to test your skills! 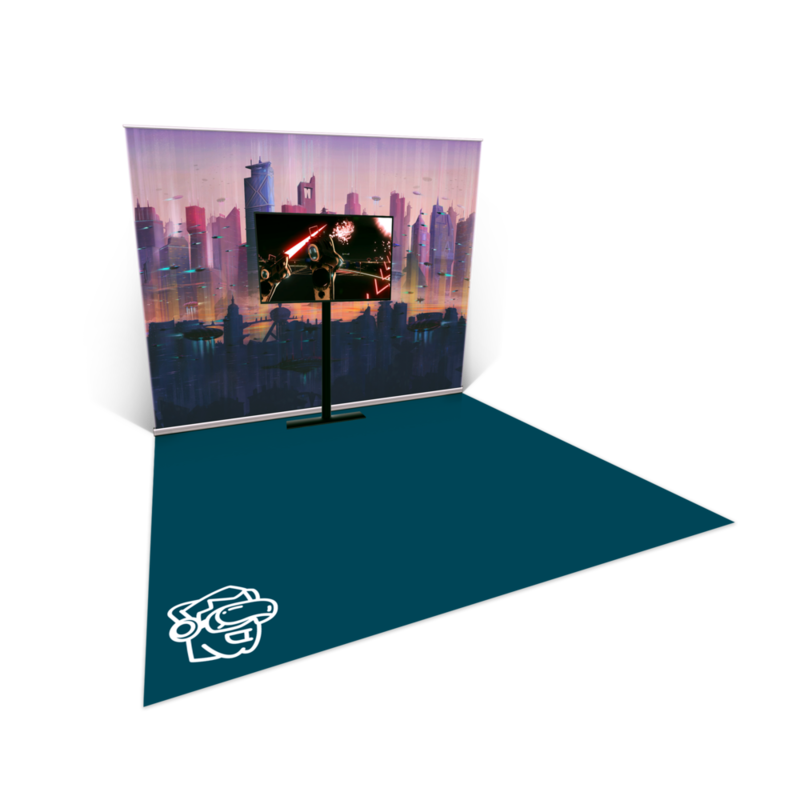 Beat Saber is great for creating an interactive, fun event space that naturally draws attendees to your booth. Plus, once your guests start competing for the high score, expect them to bring their friends to check it out as well. No matter what kind of party you're planning, there's one thing we know you want to see: smiles! Beat Saber delivers that not only to the guest playing through their song, but to everyone gathered around to watch and try for themselves. Not planning one of these event types? Don't feel left out! We can bring Beat Saber to your event too! 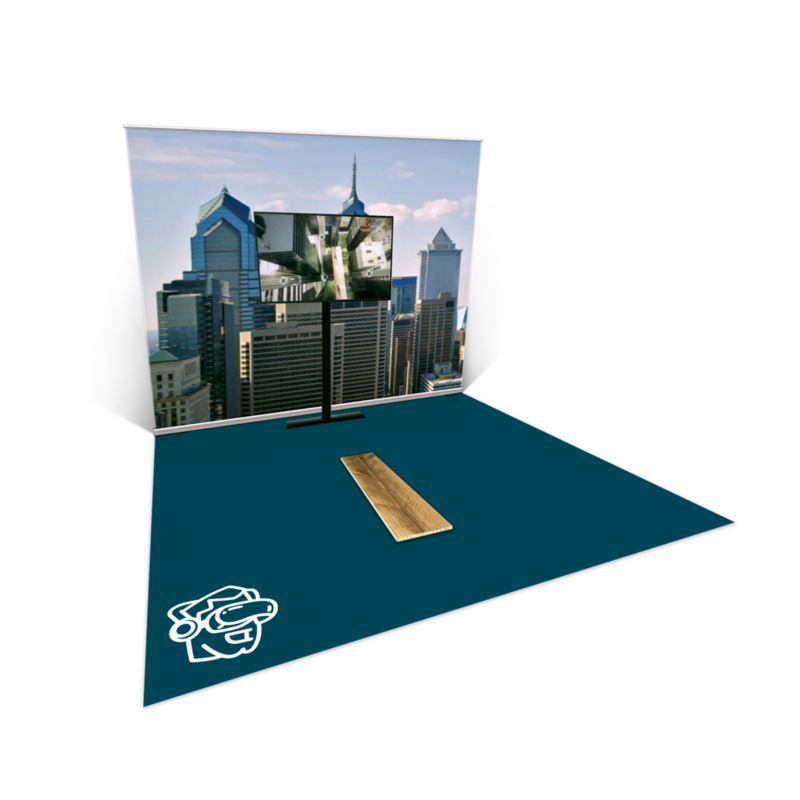 Our VR activations are flexible and we're excited to learn more about your event vision. Let's make it happen!